I have a stack of coloring books geared to the adult crowed. When I need to take a breather I pull one out and get to work and get lost in the lines and the colors. 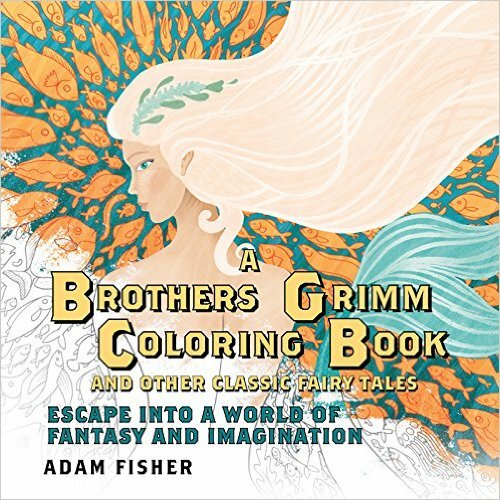 It is National Coloring Book Day - here are some picks based on what I have and things that look interesting. 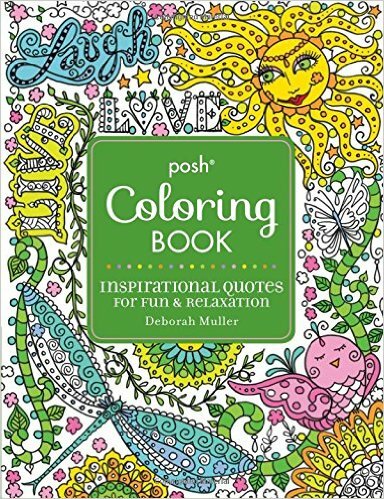 Posh Adult Coloring Book - Inspirational Quotes is full of positive quotes (a few border on religious - not my thing) with bold lines and a zen-nature feel. I like this one a lot and pick it up for days when I feel disconnected from happiness. I own A Brothers Grimm Coloring Book and Other Classic Fairy Tales: Escape into a World of Fantasy and Imagination coloring book but have yet to color from it! It reads more like a book and has beautiful art book styled illustration. Gemma Correll is one of my favorite illustrators - my go to cute cat fix! 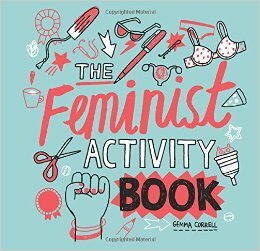 Her Feminist Activity Book is chock full of her cute illustrations and witty humor - I need to pick this one up! 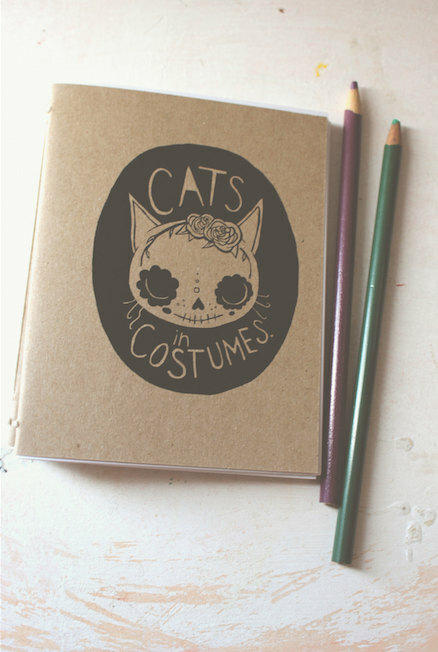 I love the skull kitty cover on Cats in Costumes - a hand bound coloring book by whyhouses. 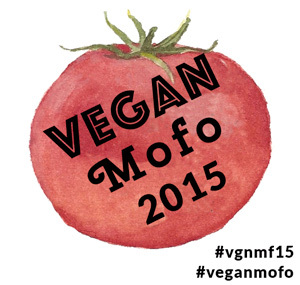 They even have a Vegan coloring book! All the books in their shop look really cute and have that handmade feeling that makes something special! 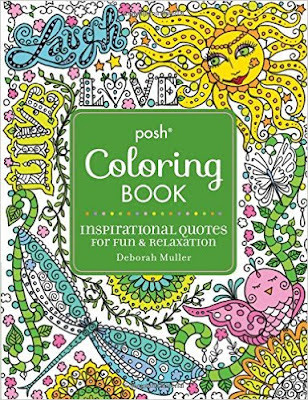 Are you coloring today or do you color everyday? I have a page pocked out and ready to go! Off to have fun!